What does Ashraf mean, details, origin, short & easy attributes? Ashraf pronunciation in 20 different native languages. Ashraf (Arabic: Ø£Ø´Ø±Ùâ€Žâ€Ž) is an Arabic name meaning "most honorable one." It is used by many Arabs regardless of their religious affiliation, both Christians and Muslims alike. In French-speaking contexts the transliteration is Achraf. 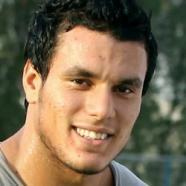 Ashraf is baby boy name mainly popular in Muslim religion and its main origin is Arabic. 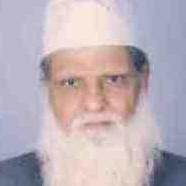 Ashraf name meanings is More honourable, most distinguished, eminent more nobler. People search this name as Ashraf in urdu name , Ashraf meaning in hindi, Ashraf, Ashraf khan, Muzef ashraf, Ashraf jahan, Ashraf meaning in urdu, Faisal ashraf, Adnan ashraf, Mudassar ashraf, Ashraf husain, Ashraf jamaludeen, Ashraf danish, Ashrafunnisa, Ashraff, Ashrafus sadat, Ashrafin, Ashrafi, Ashaz ashraf, Ashrafuddin, Ashrafjahan, Ashraful islam, Ashraf meaning in urdu. Ashraf is written in Urdu, Hindi, Arabic, Bangla as اشرف, अशरफ, اشراف,اشرف, আশরাফ. Other similar sounding names can be Ashaas, Ashaath, Ashab, Ashaes, Ashaj, Ashar, Ashaz, Asheb, Asheem, Asher, Ashfaaq, Ashfaq, Ashhal, Ashhar, Ashik, Ashil, Ashim, Ashiq, Ashir, Ashja. Popular personalities with Ashraf Name. 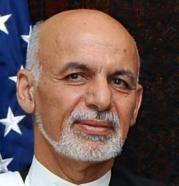 Ashraf Ghani is a Chancellor of the Kabul University, 13th President of Afghanistan, Chancellor of theKabul University, Minister of Finance, and Ministry of Finance (Afghanistan). Ashraf was born on May 19th, 1949 in Logar Province. Ashraf was born in 1977 in Galilee. 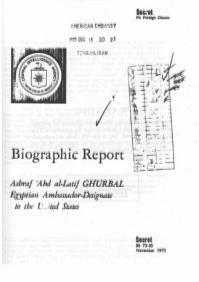 Ashraf is also known as Ashraf Barhoum. 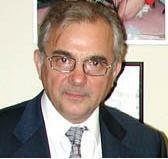 Ashraf Marwan was a businessman. 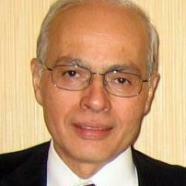 Ashraf was born Ashraf Marwan on February 2nd, 1944 in Cairo. He breathed his last breath on June 27th, 2007. He holds the title Jahangir, Ghousul Alam, and Mehboobe-Yazdani Auhaduddin. Ashraf was born in 1308 in Semnan, Iran. He left this life in 1405. Ashraf Rifi is a General Director of the Lebanese Internal Security Forces, Minister of Justice, General Director of the LebaneseInternal Security Forces, and Justice ministry. Ashraf was born on April 1st, 1954 in Tripoli, Lebanon. 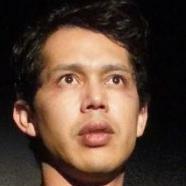 Ashraf Sinclair is an actor. Ashraf was born in 1979 in London. 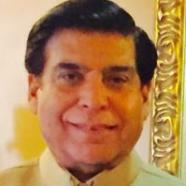 Raja Pervaiz Ashraf is a 17th Prime Minister of Pakistan, Minister for Water, Power, and Power (Pakistan). 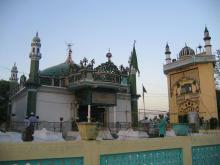 Raja was born on December 26th, 1950 in Sanghar. Princess Ashraf was royalty. 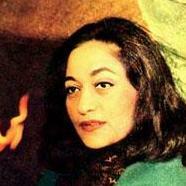 They hold the title Princess of Iran / Persia. 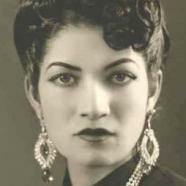 Princess was born as the child of Reza Shah and Tadj ol-Molouk on October 26th, 1919 in Tehran. They left this life on January 7th, 2016. Humayun Ashraf is an actor. 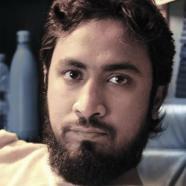 Humayun was born in 1986 in Karachi. Rubina Ashraf is an actor, television producer, actress, and producer. Rubina was born on November 9th, 1959 in Karachi. Anoushey was born on April 14th, 1983 in Karachi. Syed was born in 1933 in India. Other Personalities with Ashraf Name.